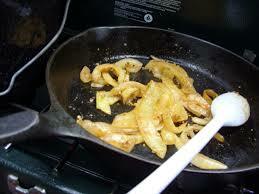 Saute onion in oil until golden brown. 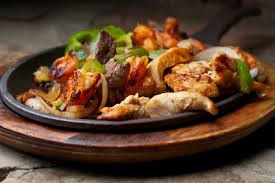 Add chicken strips and your favorite salsa. Heat through. 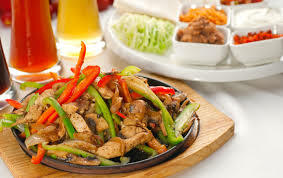 Add pepper strips. Heat and serve. Enjoy on your favorite tortillas, topped with guacamole! 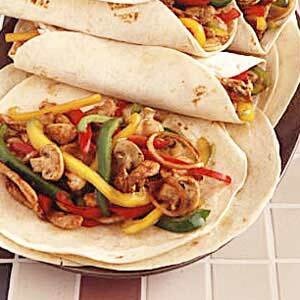 What a delicious lunch or dinner your 15 minute fajita's are. Busy mom's and dad's will love this recipe. Thank you for sharing with the Clever Chicks Blog Hop! I hope you’ll join us again next week! Looks awesome! Featuring at Family Fun Friday!